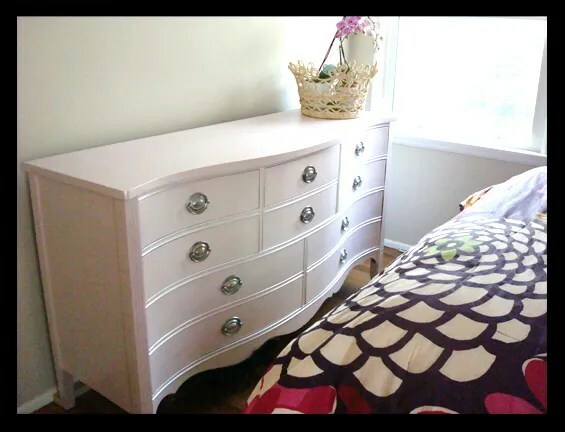 Posted on January 23, 2013, in Crafting, Just Life and tagged Benjamin Moore Pearlescent Paint, DIY, project, renovation, restore, Serpentine Dresser. Bookmark the permalink. 1 Comment.